As a residential caretaker, you may have dealt with several tenants who may not have done complete justice to maintaining your house. They may have not paid rents at the appropriate intervals or have caused severe damage to the assets, whatever may be the reason, the evicted tenants are always the ones whom you must be careful with. The chances of break-ins tend to rise once you have got the former tenants out of the particular apartment. At situations such as these, you need the eviction locksmith services of Locksmith Store to keep your property safe and sound! Truly, some tenants may have been quite problematic. But that does not mean you can refuse entry to them anymore. You can only refuse entry to them if the law is on your side, or else you might be sued by the tenant in question. Locksmith Store will assist you with eviction if you have got all the paperwork right, and ensure that any chances of retaliation break-ins are eliminated. Once you avail the eviction locksmith services, we would assess the locks thoroughly to which the former tenant had access. Then if the locks aren’t damaged deeply, we would get them rekeyed as it costs lesser by providing better security. 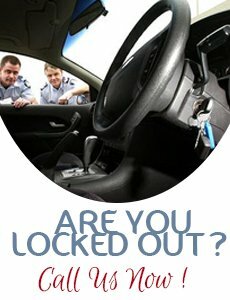 If the locks are found to be damaged, then we would suggest locks replacement. Security loopholes are the bliss of former tenants. They would know every other fault and flaw and might even plan to break-in through such loopholes. But some of our clients choose to be smarter and decide to have a complete security overhaul. It is understandable that you’d want complete peace of mind and are doing this dedicatedly, and Locksmith Store would be extremely glad to help you out during such situations. Don’t make eviction a very complicated process by burdening yourself! 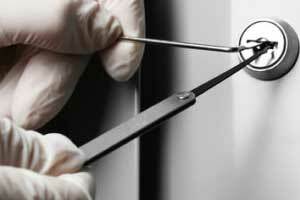 Avail Locksmith Store’s eviction locksmith services for better security! 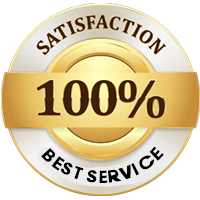 Call us now at 408-513-3121 to experience our eviction locksmith services in the San Jose, CA area.